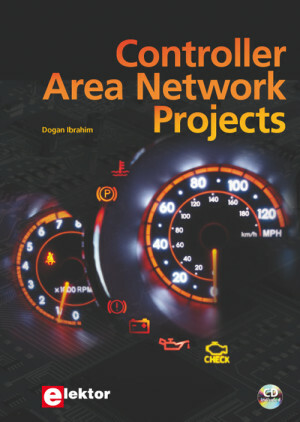 This book is written for students, for practising engineers, for enthusiasts and for everyone else who may be interested to learn more about the CAN bus and its applications. The book assumes that the reader has some knowledge on basic electronics. Knowledge of the C programming language will be useful in later chapters of the book, and familiarity with at least one member of the PIC series of microcontrollers will be an advantage, especially if the reader intends to develop microcontroller based projects using the CAN bus.